Find estate sales, tag sales, and auctions…and they will send you weekly updates about sales near you. If you only have a few items for sale list them in a Yard Hopper online (virtual) sale and sell them fast. 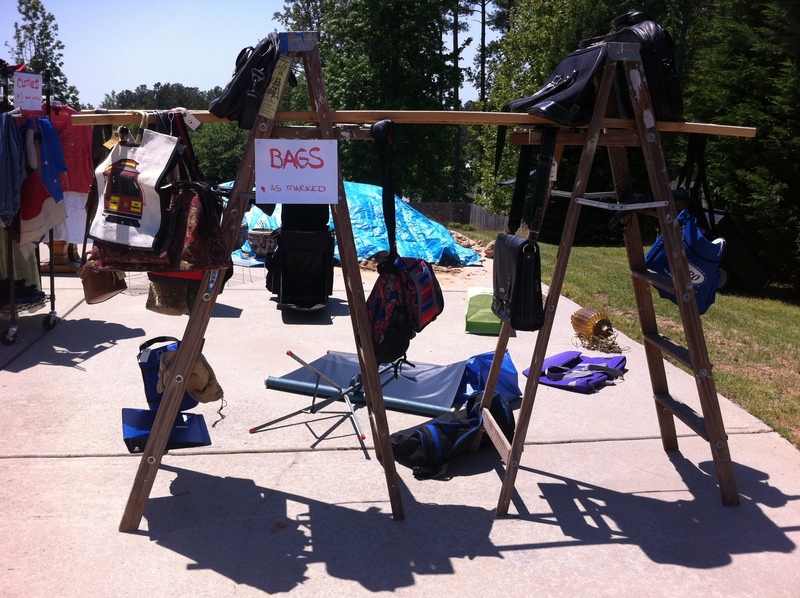 They’re also helpful if you are looking for Garage Sales and Flea Markets near you. Search for flea markets by state to find one near you. A National Calendar of Events and all the flea market news updates you could ever want. This directory provides information on some of the major flea markets, listed by city under state headings. There is a wide range of events included, from traditional “flea markets” to farmers markets, antique markets, court days and traders’ marts. They offer free classifieds; just put in your zip code to find sales coming soon near you. This entry was posted in Think Outside The Bin and tagged Collectors, estate sales, Good Ridge Guides, postaday2011, think outside the bin, Yard Hopper, Yard Sale Search, yard sales. Bookmark the permalink. Great list! I can’t wait to share this with my clients who want to have a garage sale or estate sale. Thanks. Pingback: Find Estate Sales, Garage Sales and Flea Markets in Your Area Make Money For You And Your Charities « Taking On A Cause by Patsy McCaw-Yager,Englewood, Fl.